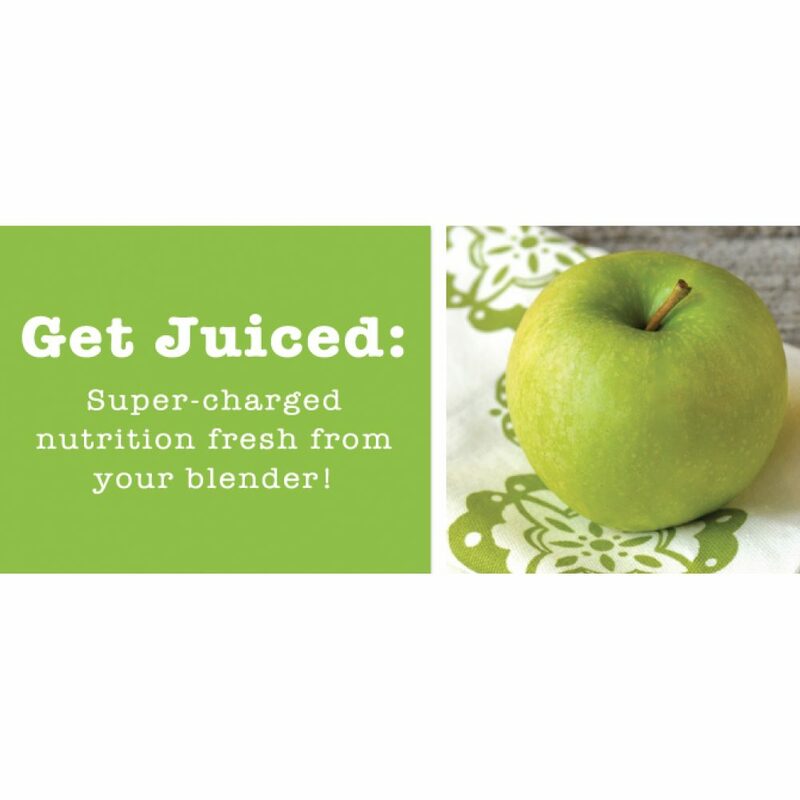 Get Juiced: Super-charged nutrition fresh from your blender! 8 natural juice recipes to make you feel awesome. You can make these just using your home blender. Enjoy these super-charged juices: Burn, Satisfy, Perform, Digest, Awake, Recharge, Relax, Detox Real food. Real remedies. 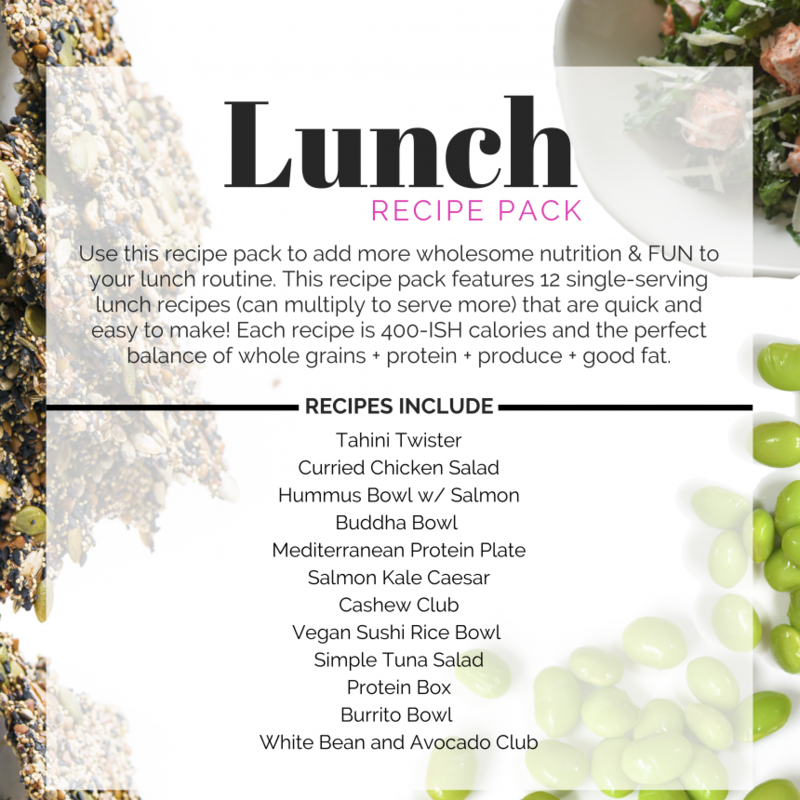 The concept behind these recipes is to use the power of plants to make you feel awesome. 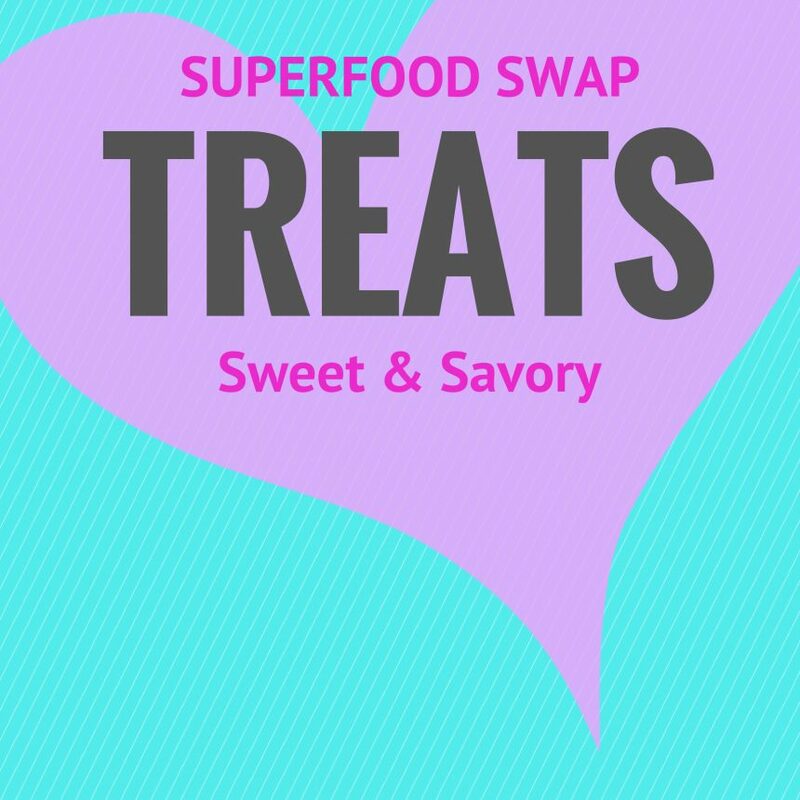 Using real ingredients, you can create crave-worthy concoctions that serve a specific purpose. Forget about expensive machinery (juicers) and pre-bottled blends, using 5-ingredients or less and a basic blender, you can gift your body the vitamins, phytonutrients, fiber and satisfaction found in fruits and vegetables. Pick your potion. 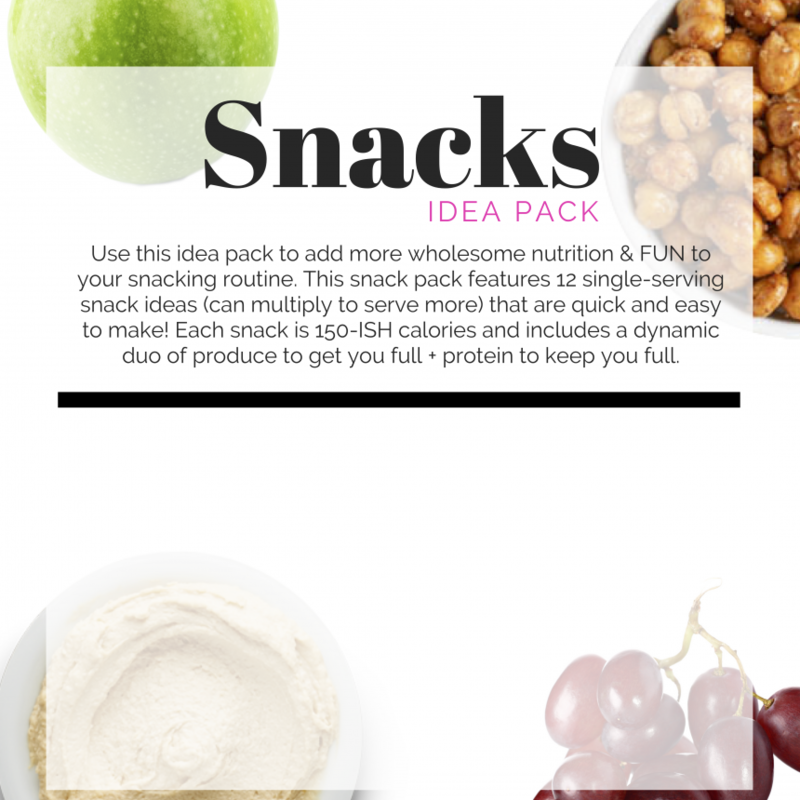 Each recipe is < 100 calories  so you cant go wrong. Cheers!